Orillia is the sunshine city in the heart of Ontario’s Lake Country. Just one hour north of Toronto, Orillia is your must-visit tourism destination. 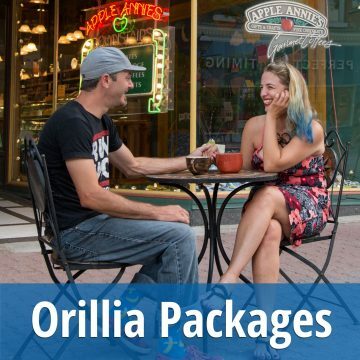 Plan your getaway package and experience Orillia! 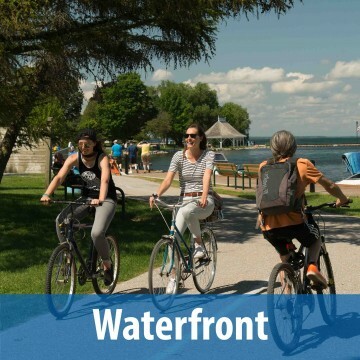 One of the key features of Orillia is its beautiful waterfront, perfect for walking and cycling. You will find a variety of recreation, art, culture and history which makes it a true favourite for young and old alike. Connected from the waterfront the main street of Orillia features more than 10 independently owned restaurants where you can find authentic dishes, local products, great service and a one-of-a-kind atmosphere. 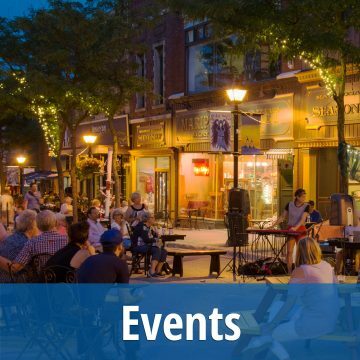 Visit a variety of unique shoppes, cafes, clothing stores, gift shops the arts district and more in historic Downtown Orillia. Come and experience everything in the Sunshine City! Orillia is a bustling tourism destination. With its proximity to the GTA and location on the Trent-Severn Waterway there are non-stop events and happenings. Finding the right getaway package is key! Check out packages available in the Orillia area. Orillia is well known for its many year-round festivals & events. Come to the Sunshine City for events such as the renowned Mariposa Folk Festival, Scottish Festival, Starry Night, Jazz Festival and many more. 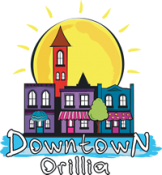 Plan a getaway to discover Orillia events. Offering one of the most beautiful waterfronts in Ontario, Orillia is located along the Trent-Severn Waterway with a bustling Port. Visit the new and improved Waterfront Centre, walk along the boardwalk, visit the playground and park, relax on the beach and enjoy the trails. 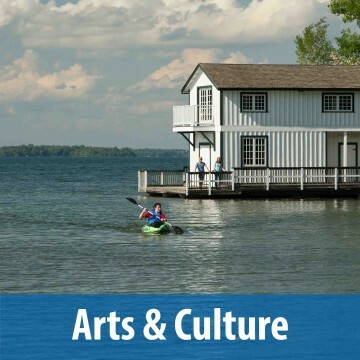 Art, history, and culture are all found in Orillia. The city boasts a rich assortment of shops, galleries and displays to honour the many artists & culture assets in the area. Check out the Orillia Museum of Arts & History the heart of the arts district, the Orillia Opera House or Leacock Museum to name a few. The Sunshine City is located along the shores of Lake Couchiching and Lake Simcoe, connecting the Trent-Severn Waterway. 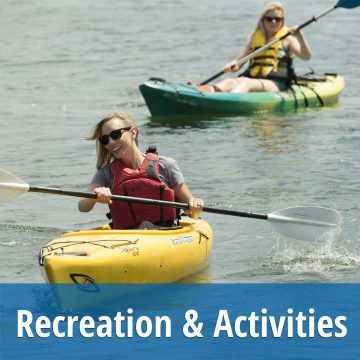 Orillia is the perfect place to enjoy a variety of outdoor activities including cycling, hiking, paddling, fishing, boating, kayaking, and more. Historic Downtown Orillia is a great place to shop, dine and experience the culture of the region. 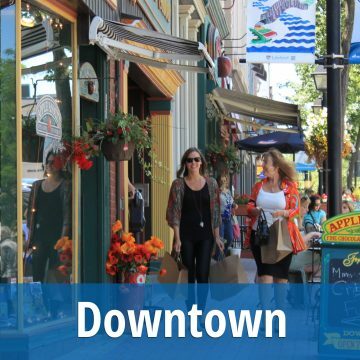 The downtown is connected to the waterfront, providing a great atmosphere with its independently owned shops and restaurants, ready to show you the best Orillia has to offer. Experience the arts district, see the public art or visit a festival or event held in the downtown core.